Do you need someone to pray with you? Do you want to connect with God and develop a deep friendship with him? Do you desire to grow spiritually with other believers? 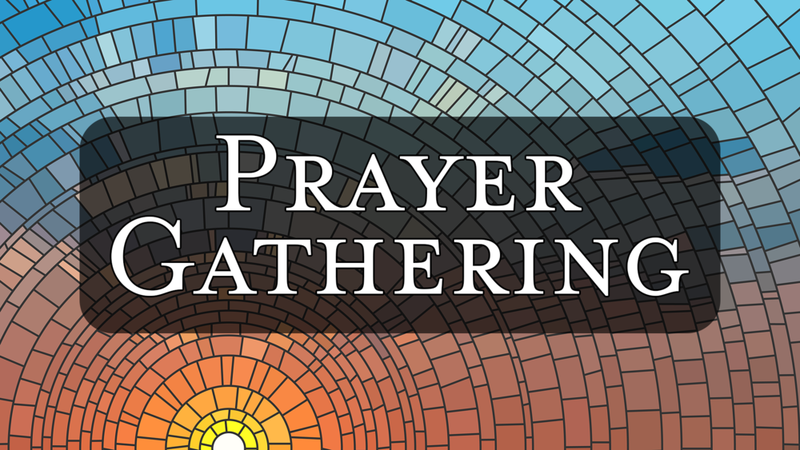 Then join us for the Prayer Gathering where you will learn, share, pray, and grow together with others. Wherever you are in your prayer life, you can find encouragement and practical support here.